Do you have artistic talent and want to discover our newest destination? 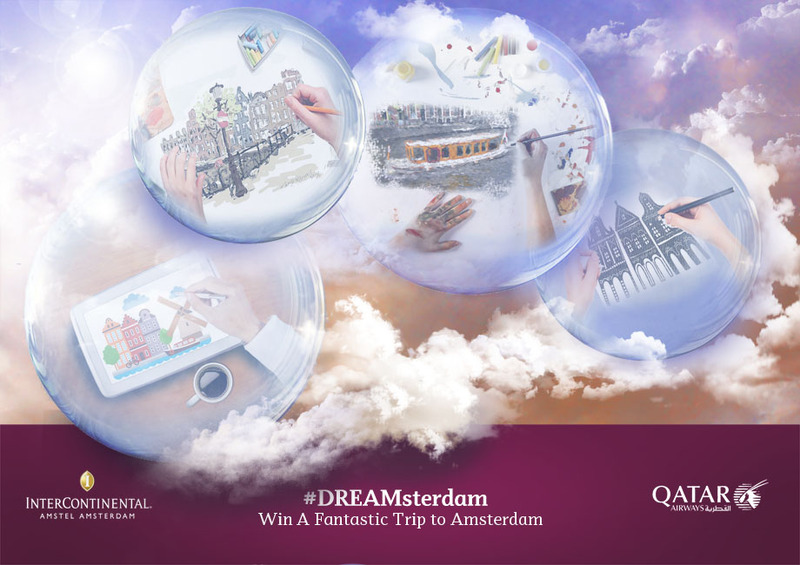 We want to see your artistic flair to celebrate Qatar Airways’ upcoming launch to Amsterdam. A pair of return tickets from the nearest Qatar Airways gateway city to Amsterdam (via Doha). A 2-night weekend stay at the InterContinental Amstel’s Executive Suite with a view of the Amstel River, along with a 3-course dinner.